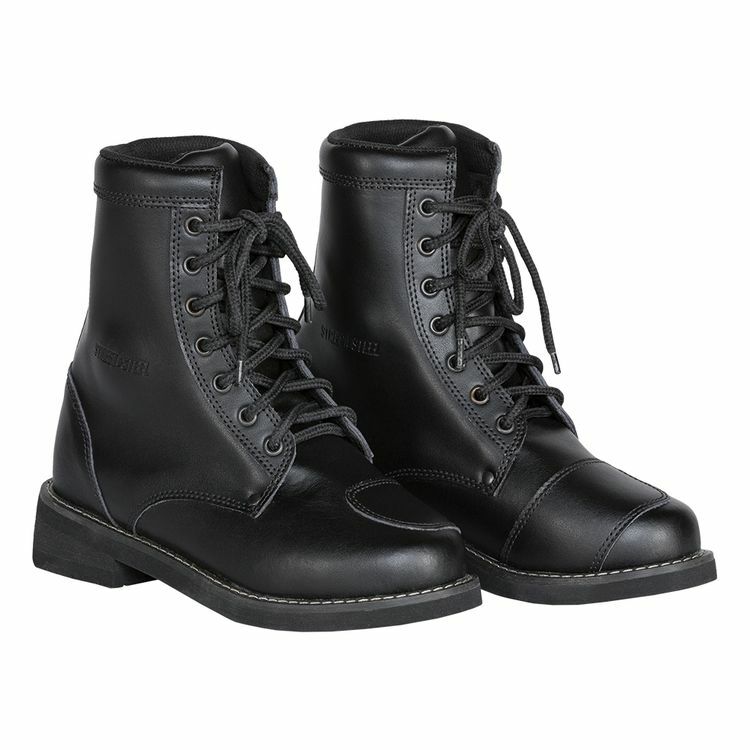 The Street & Steel Heritage Women's Boots use military styling for a subtle look that looks at home on and off your motorcycle. Tasteful Street & Steel branding is the only clue that these functional boots have protective features meant for motorcycling. A reinforced toe cap and padded ankle protectors help avoid ankle and foot injury.